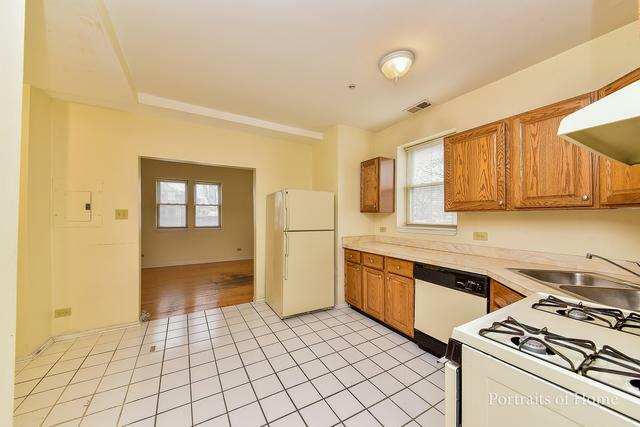 Garden level 2 bedroom, 2 bath condo in charming, vintage building. 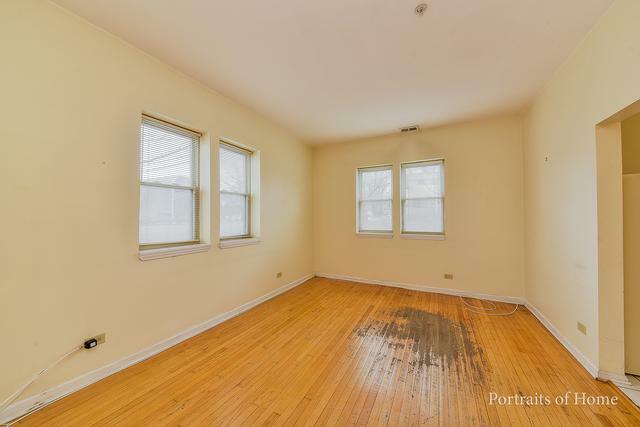 High ceilings, & lots of windows provide loads of natural light. Spacious living room with hardwood floors. 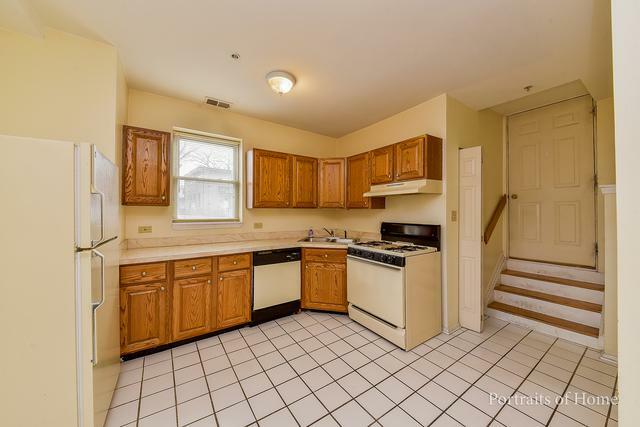 Kitchen with plenty of cabinets & eating area. Master bedroom suite with walk-in-closet & full bath. In unit laundry, separate storage unit. Centrally located & in walking distance of downtown LaGrange, commuter train, library & shopping. Nearby access to highways. Investors welcome. Assigned parking space in front of building with a second subleased parking space located on Ashland Ave. until June. 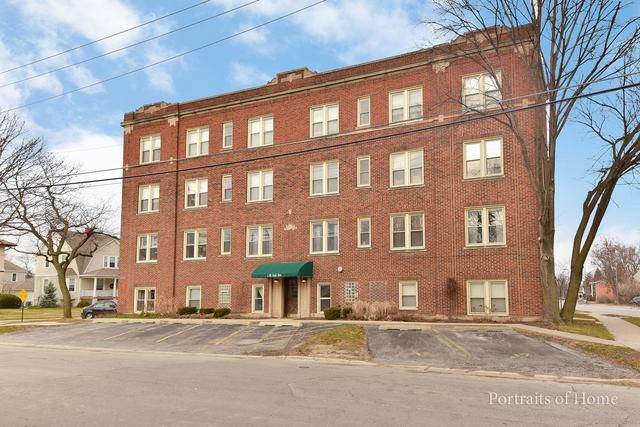 Sold by Avenue 1 Realty Group.